Heavy-duty lifting is this marine powerhouse’s job. Dropping anchor in a beautiful cove is often the goal of cruisers, who seek and set sail for stunning destinations only accessed by water. To aid anchor deployment and retrieval, most cruising vessels are equipped with a windlass, and power options include manual, electric or hydraulic. Installing a windlass can aid a cruiser for years to come. 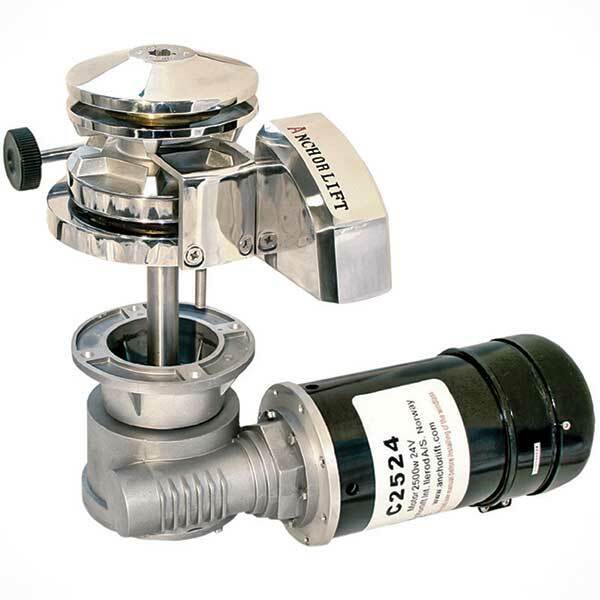 The electrically powered windlass is the type most often used on cruisers. Vertical windlass designs have the electric motor and rope/chain gypsy (the chain wheel that the chain and rope roll up on) installed in a compartment just below deck on the bow, while horizontal designs have the entire lifting assembly mounted on the bow and covered for protection. An electric windlass allows the anchor line to pay out at a controlled speed as you deploy your anchor. When you’re ready to haul the anchor up, you hit the switch and the electric motor hauls in your chain and anchor. 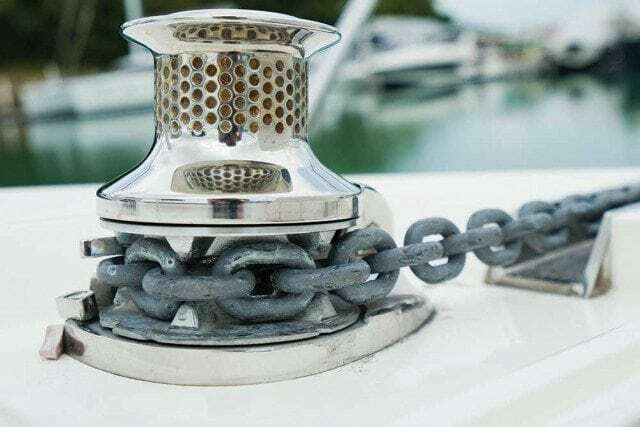 Boat owners also need to utilize the correct rode kit, which is determined by the gypsy size in the windlass, how deep you normally anchor, the size of the anchor locker, and your scope ratio (the distance of rode compared with the depth you are in). 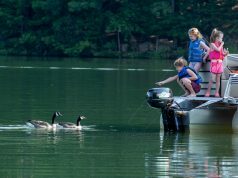 In addition, whether the boat has a 12v or 24v power system is also a factor. 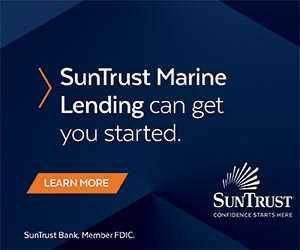 Maintaining the windlass involves rinsing the windlass with fresh water after a day of use and polishing periodically to keep its shiny luster – especially stainless steel. 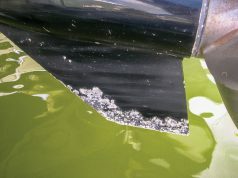 Boat owners should ensure the unit is properly greased and that no corrosion starts to form on the surfaces of the unit. This includes the motor and gearbox of a vertical windlass that are located below deck, usually in the anchor locker. 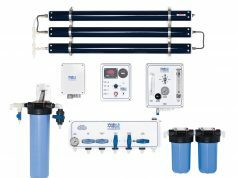 Regardless of the manufacturer and model installed, user error can still happen on the water. For example, a windlass should never be used to haul the seabed to the boat, or drag the boat to the anchor. This can cause damage to the windlass such as a bent shaft or damage to the vessel itself. 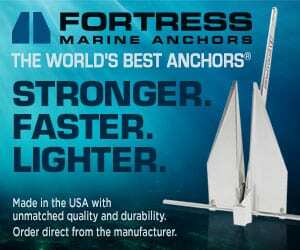 Anchorlift’s Anchor Turner Kit also helps boat owners avoid problems with twisting anchors when they’re retracted. It includes an anchor connector swivel and anchor turner, which helps the anchor park correctly in the bow roller rather than upside down. Previous articleWhat SUP in the Chesapeake?